The kids are going to love this ice skating penguin small world! 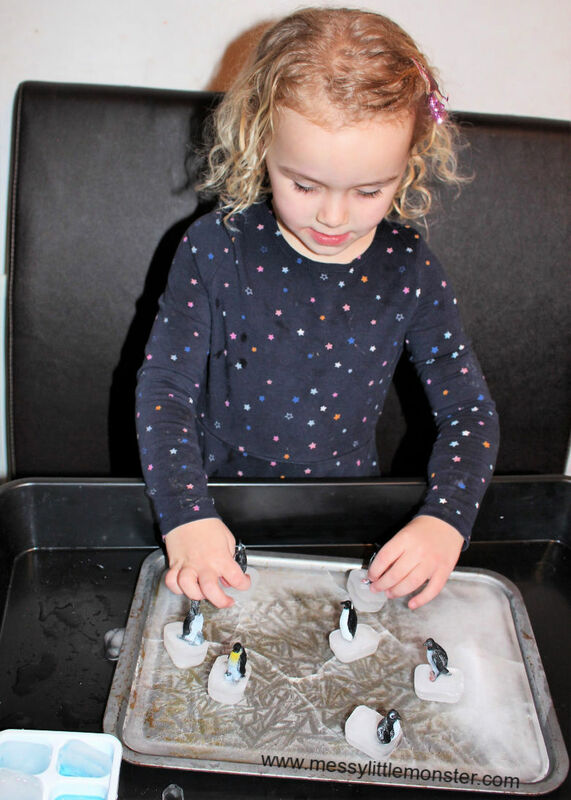 Create your own mini ice rink and watch the kids play, imagine and investigate as they skate toy penguins (or any other figures) around their own DIY ice rink! 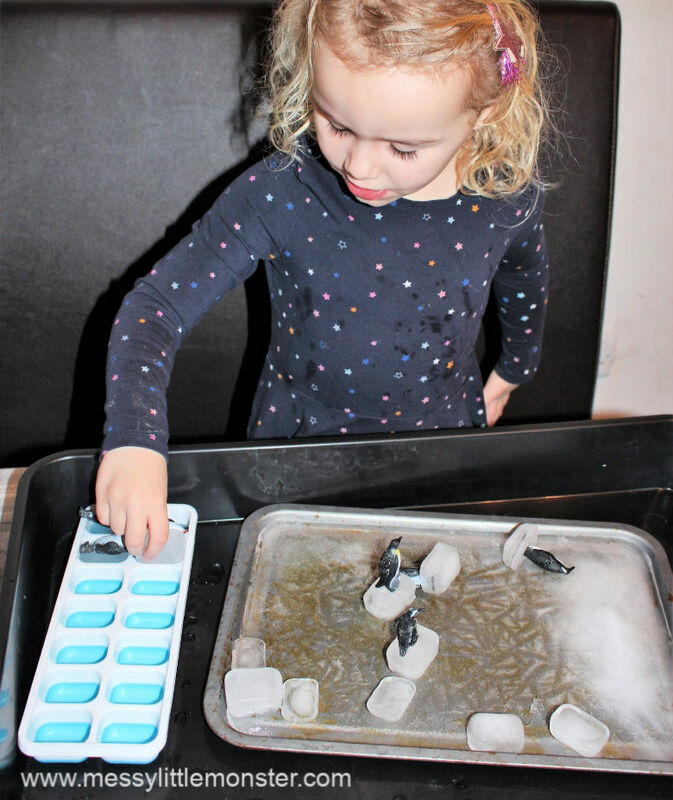 There is so much that can be learned from this penguin sensory activity, it is ideal sensory play for toddlers and preschoolers and even babies can join in! 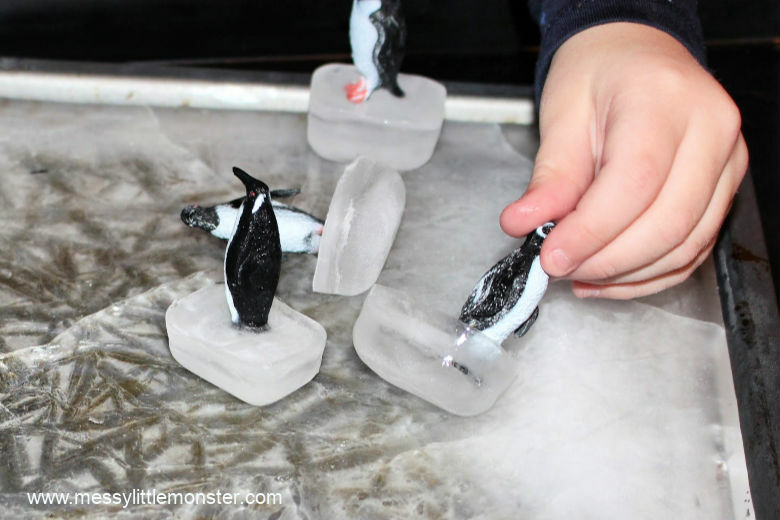 Kids love investigating freezing and melting and this ice skating penguin activity is perfect for introducing toddlers and preschoolers to the idea that ice melts. As the little ones have fun skating penguins around their own diy ice rink they will discover that the ice starts to melt. If you want to investigate different ways to melt the ice take a look at our ice play activity where we used hot water to try and melt different shaped pieces of ice. 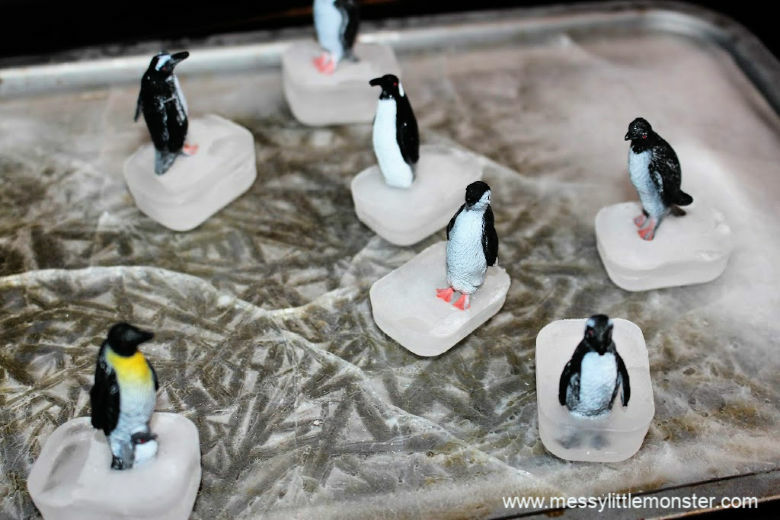 We chose to use penguins for this ice skating activity, but of course you can using any little figures you have lying around, you could use different animals, people or even tiny laminated photos or images would work well. I love the little penguins we used as penguins and ice both fit the Winter theme perfectly. 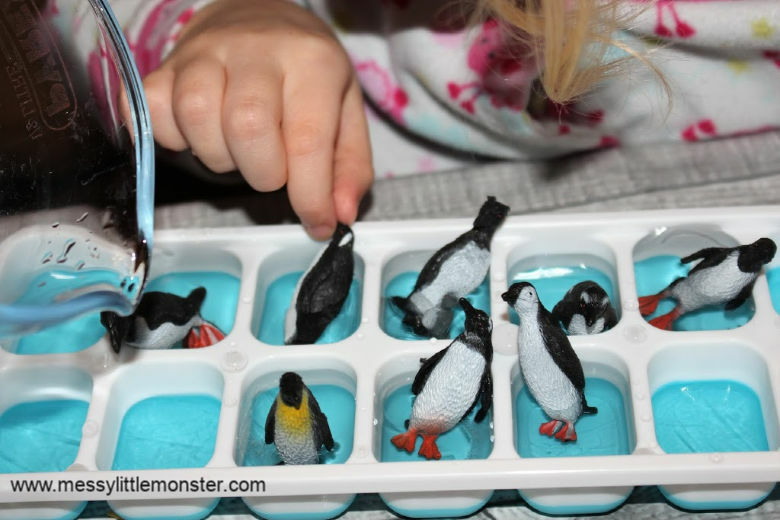 We also used our penguins with frozen oobleck to create a messy sensory play activity. Another fun activity that ice can be used for is to investigate colour! We love making taste safe ice paints for mark making. Just by adding a little colour to your water before you freeze it you can investigate colour mixing as the ice starts to melt. Scroll down below for instructions to make your own mini diy ice rink. 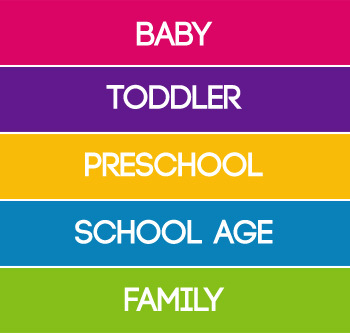 Once you have set up this sensory play activity for toddlers and preschoolers there are so many different directions their play might take. See our ice skating penguin small world in action! STEP 1: Make your ice! 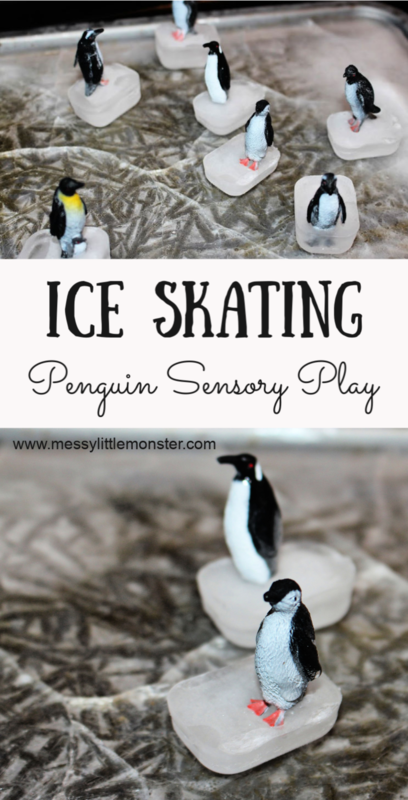 You will need to plan ahead a little with this sensory play activity as you will need time for your ice to freeze! I like to set up ice activities with the children so they can see the change that takes place as their water turns to ice. 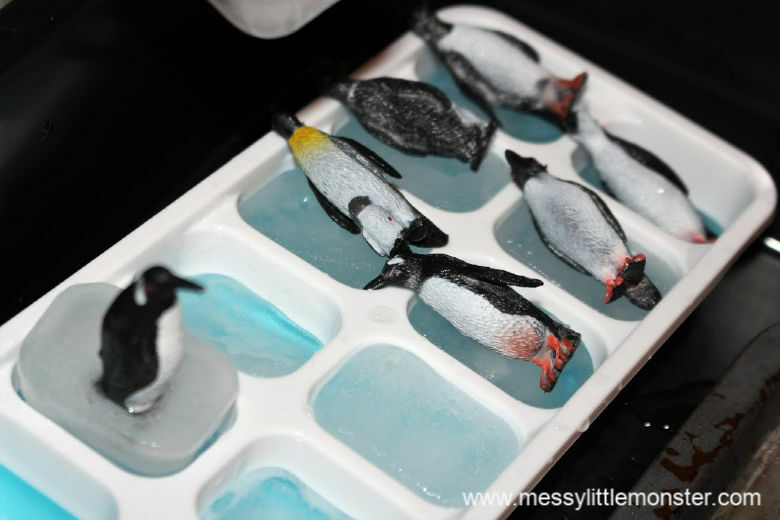 Begin by filling a baking tray and an ice cube tray with water and then add penguins to the ice cube tray. Put them in the freezer or if the weather is cold enough leave them outside overnight to freeze. Leaving them outside to freeze is a good option if you want to use a really large tray that won't fit in the freezer. It can take a bit of patience to get all the animals standing up in their ice! 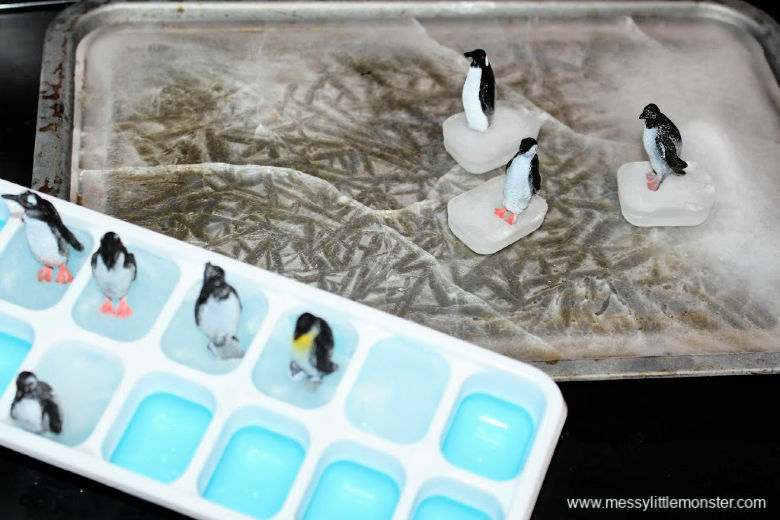 We found that the best way to do this was to freeze a little water first, then add the penguins and a little more water before refreezing them. 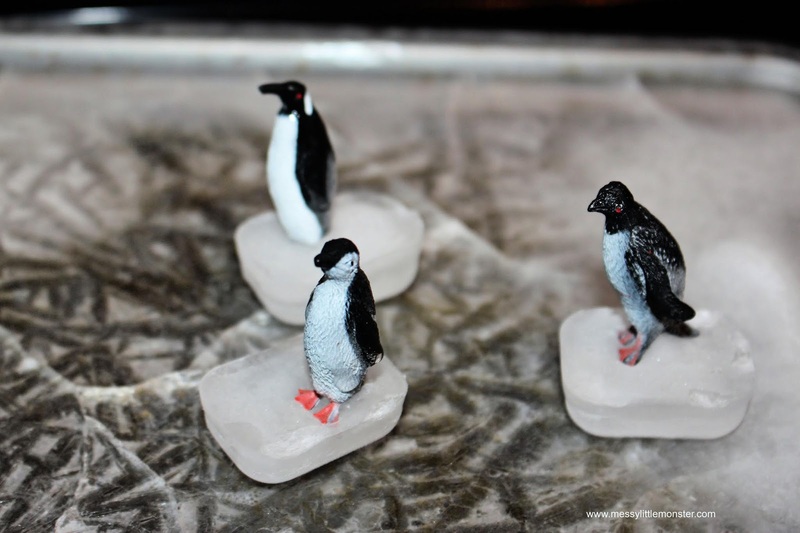 Take the baking tray and ice cube tray out of the freezer and carefully press the ice cubes with penguins on out of the ice cube tray. 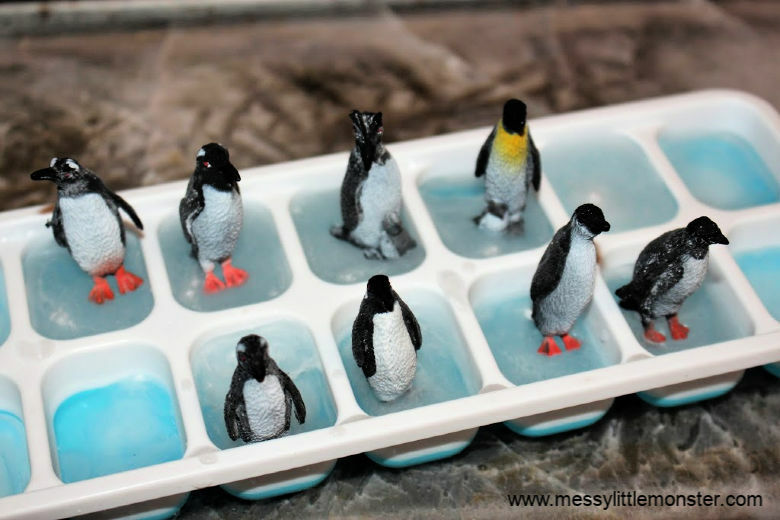 The baking tray full of water will be your ice rink and the penguins stuck to ice cubes are ready for skating! When we took our baking tray out of the freezer and moved it the ice started to crack a little which Daisy (aged 4) found interesting. You could either set up the penguins on the the ice rink and then invite your child to play or they may enjoy helping you to set it up. To begin with the ice will feel really cold and will be quite dry, as the ice begins to melt the ice cubes get a little slippier and glide around the ice easily. Daisy (aged 4) loved this sensory play activity. She has an amazing imagination and it was lovely listening to her as the penguins took on different roles as she skated them around her diy ice rink. Where our baking tray had layed slightly unevenly in the freezer we had a slight slope at one end of our ice rink. Daisy loved sliding her penguins down the slope. 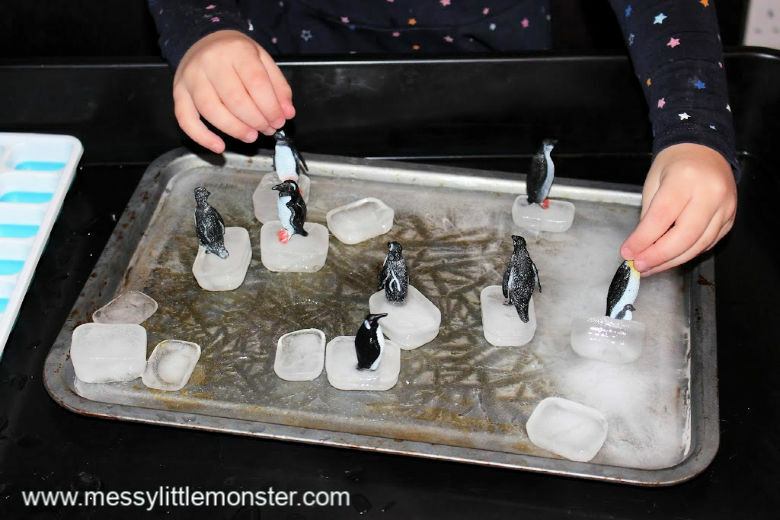 The little penguin figures that we used were perfect for this activity as they were easy to hold onto as they were whizzed around the ice. As the ice started to melt some of the penguins fell of their ice blocks. 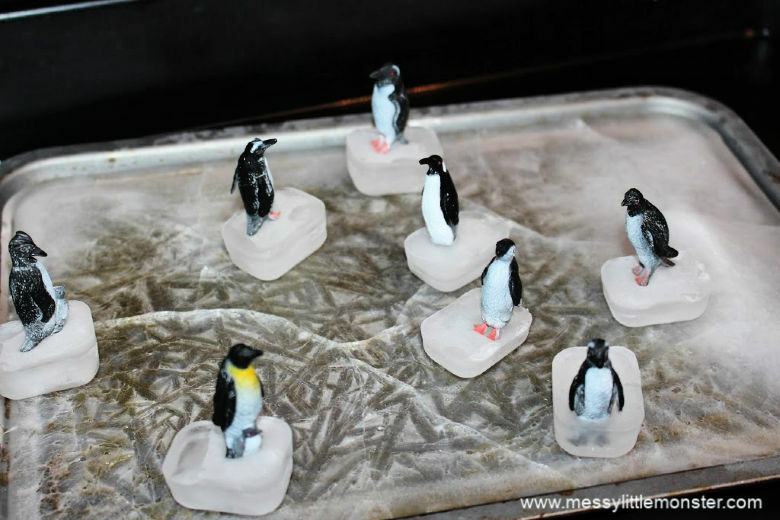 Daisy decided to put the penguins to bed by putting them back in the ice cube tray. She layed them on top of their ice cubes. As we did this activity we talked about freezing and melting. After she had finished playing Daisy decided that she wanted to put the penguins back into the freezer to freeze them again. This ice skating small world is not only great for toddlers and preschoolers it is also great sensory play for babies. 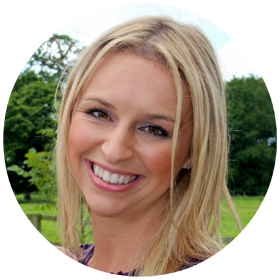 As only water and little animals are used it is totally safe for babies (so long as the animals aren't small enough to chock on and you are fully supervising your child). 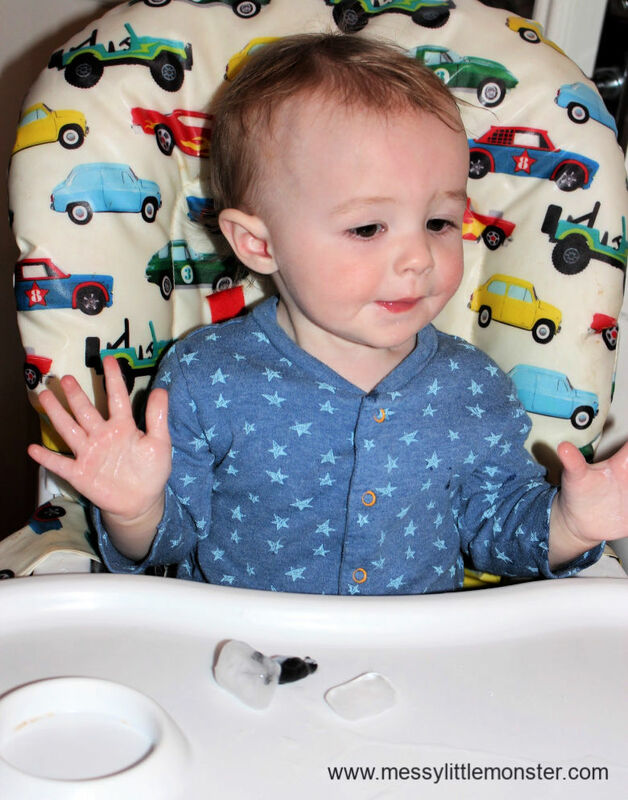 Oliver (11 months) loved getting involved and investigating his own penguin and ice cube. I think he found it a little cold though! We hope that you have fun making a diy ice rink to create your own ice skating penguin small world! This sensory play for toddlers and preschoolers is so easy to set up and so much fun! 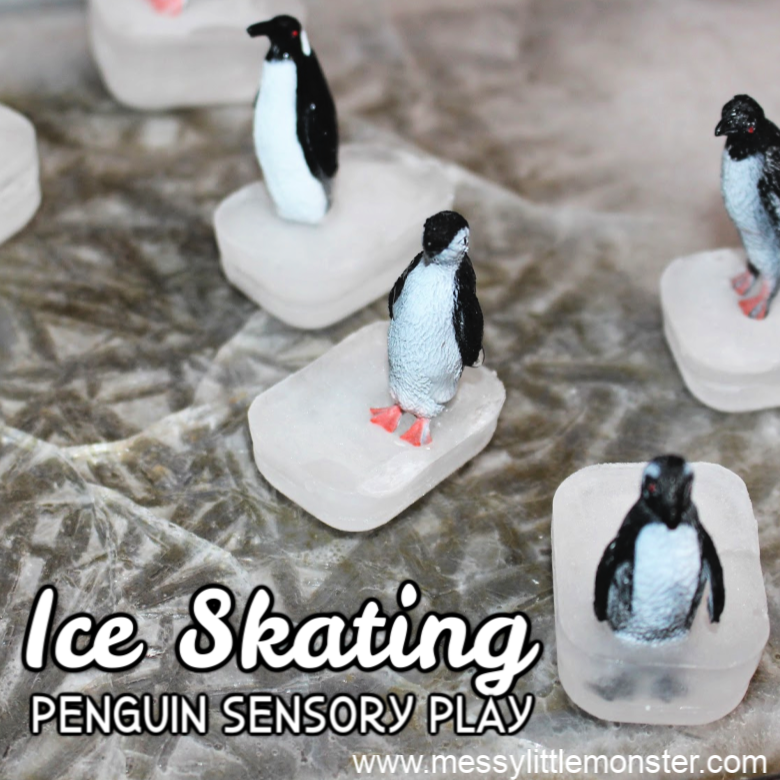 Ice skating penguin sensory play provides lots of opportunites for learning about freezing and melting and for children to really use their imagination. 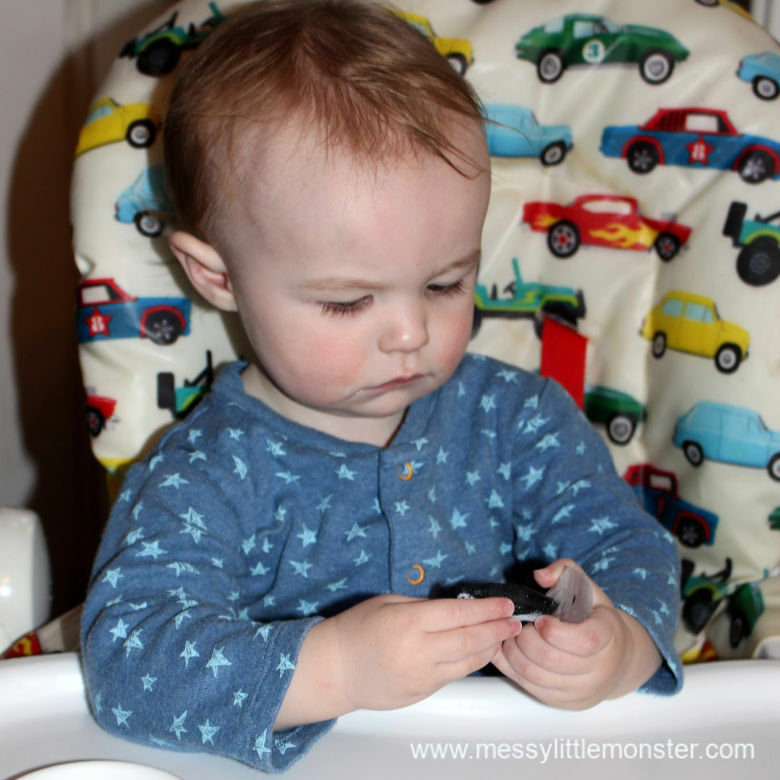 I love that it makes a great baby activity too!